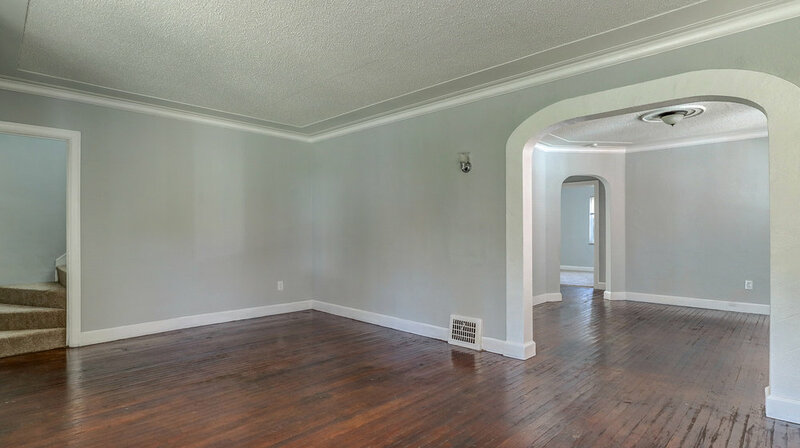 Walk into dark gleaming hardwood and soothing grey walls. 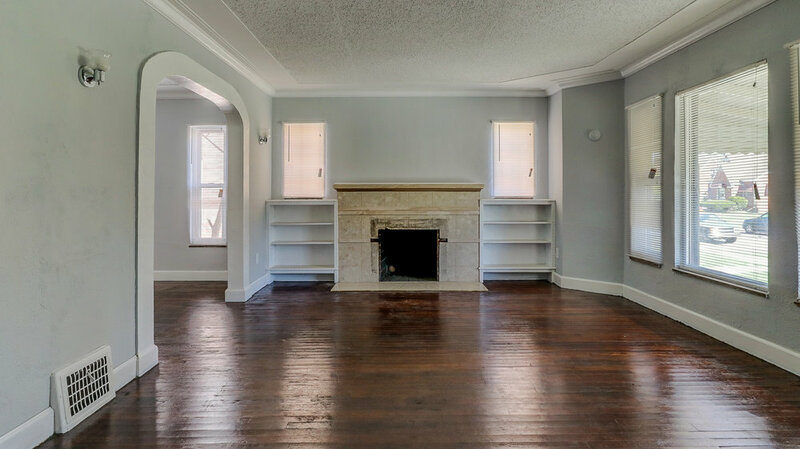 This cute three bedroom home features a stately fireplace, coved ceilings on the second floor for added character and a giant 2 car garage that will double as an ideal storage space. New white kitchen cabinets and backsplash give a clean crisp look. 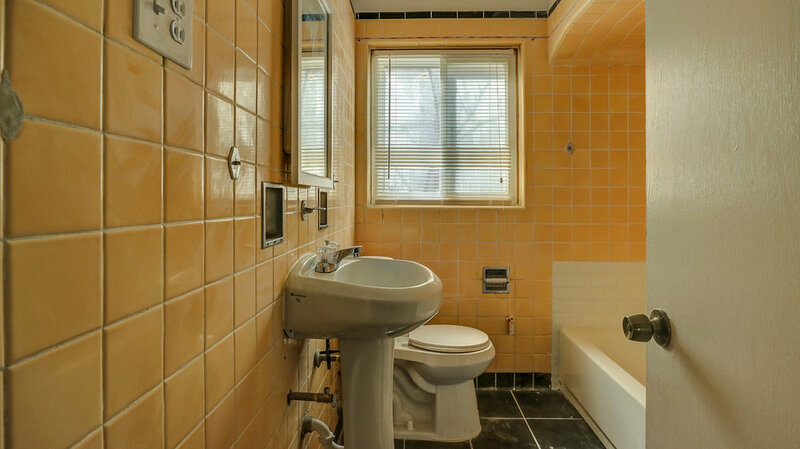 Additional 2-piece bathroom in basement. 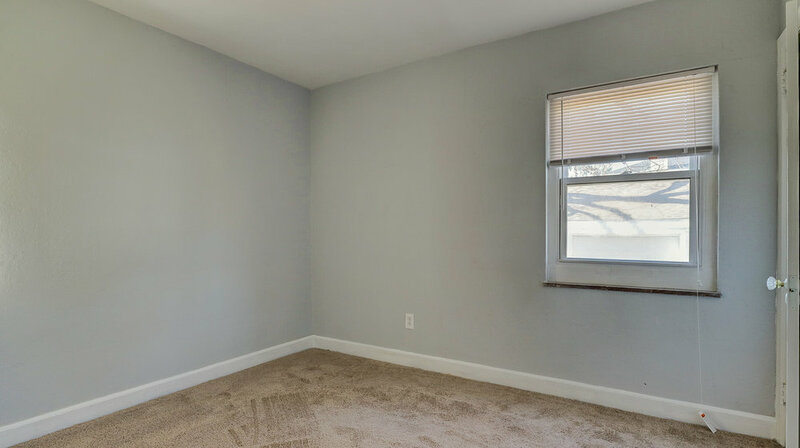 Completed in 2017 and included upgrade of plumbing and electrical, new roof, new hot water tank, furnace Hardwood floors repaired and refinished, fresh paint and new doors throughout. New kitchen cabinets and backsplash, new kitchen sink. 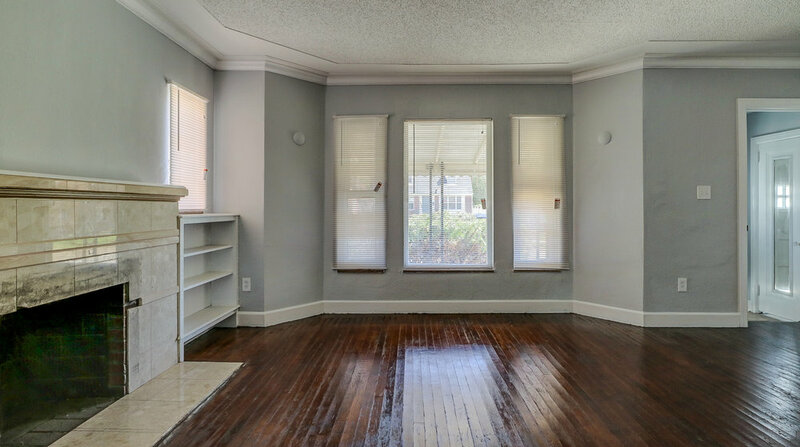 Updated windows, new blinds, and new broadloom throughout.